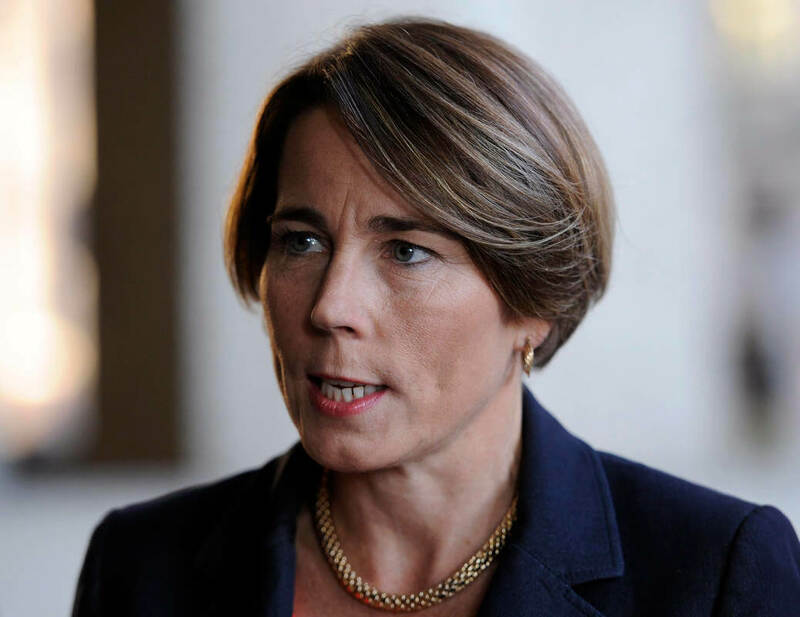 On the Monday following the 2016 Pulse nightclub shooting in Orlando, Florida, Massachusetts Attorney General Maura Healey went to work and asked her colleagues a question: Is it possible to buy an AR-15, like the one used by Omar Mateen, in Massachusetts? Even though Massachusetts had implemented a law banning assault weapons like the AR-15 and the AK-47 in 1998, the answer was surprising. Yes, in fact, gun manufacturers were selling roughly 1,000 “Massachusetts compliant” assault weapons per year. Healey set about enforcing the law that was on the books, making the sale of these guns illegal, and was faced with a lawsuit from the gun lobby. Last Friday a federal judge threw out that lawsuit, citing a 2008 Supreme Court ruling that says military-style weapons are not protected under the 2nd Amendment. Later that day, Attorney General Healey took to a podium to claim victory for the state of Massachusetts, the safety of its families and gun reform activists. But Healey’s gun safety victory, with roots in one of the most violent attacks on the LGBTQ community, could be laying the groundwork for another history-making victory: Healey was the first openly gay state Attorney General to be elected in the United States in 2014, and last year rumors she could run to be the state’s first elected female and first openly gay governor began to circulate. RELATED | Is Cynthia Nixon an ‘Unqualified Lesbian’ or the Next Governor of New York? After graduating from Harvard in 1992, Healey played professional basketball for two years in Austria. When she came back to the states she went to law school at Northeastern University in Boston. With her law degree in hand, she went into private practice for several years. In 2007 Attorney General Martha Coakley hired her as the Chief of the Civil Rights Division. Healy’s first assignment? Leading the commonwealth’s challenge to the Defense of Marriage Act. She also led the Public Protection and Advocacy Bureau as well as the Business and Labor Bureau. In 2014 Maura Healey faced John Miller, the Republican candidate for Attorney General, and handily defeated him 62.5% to 37.5%. Previously, in the Democratic primary, she took on a man who was once a state senator and had been endorsed by former Gov. Deval Patrick as well as the mayor of Boston. 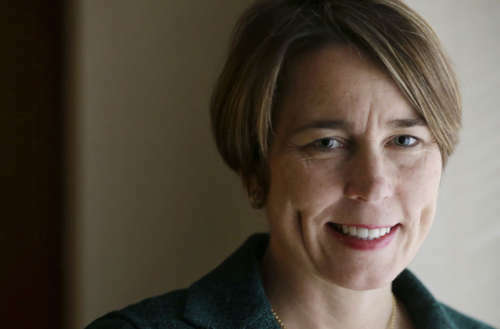 In addition to taking on gun manufacturers, Healey has investigated Exxon Mobil to determine whether the company misled consumers and investors about the effects of its products on the climate, and found that electric companies in Massachusetts have been targeting low-income, minority neighborhoods by offering lower bills but increasing rates. She’s also been at the forefront of state challenges to President Trump, including by joining lawsuits against Trump’s various “Muslim ban” executive orders, as well as leading the call for a special prosecutor in the wake of the firing of former FBI director James Comey. Healey is running for a second term as Attorney General this year. That means she wouldn’t be able to run for governor until the next election, in 2022. 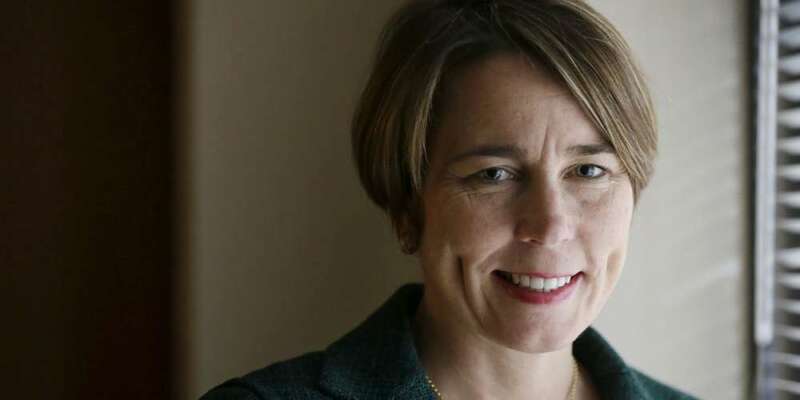 Regardless of what the political future of Maura Healey holds, she’s a great role model for the LGBTQ community. By fighting to keep minorities safe in a country that is increasingly hostile to their presence, working to protect low-income people as well as the planet from greedy corporations, and leading the way in getting military-style weapons off the market, she’s a champion for the safety and well-being of some of the most vulnerable in our country. Tim Lewis is a writer interested in sexuality, spirituality, class and culture as found in everyday life. Follow him on Twitter and Instagram.